Premiered in Madrid on December 1, 2016, the Anthem of the Spanish Academy of Diplomacy is the official anthem of one of the most famous Spanish academies. Founded by Ambassadors of Spain, the Academy is dedicated to the study and analysis of issues of historical, cultural, economic and political interest related to the diplomatic world. Listen to the Anthem of the Spanish Academy of Diplomacy here. 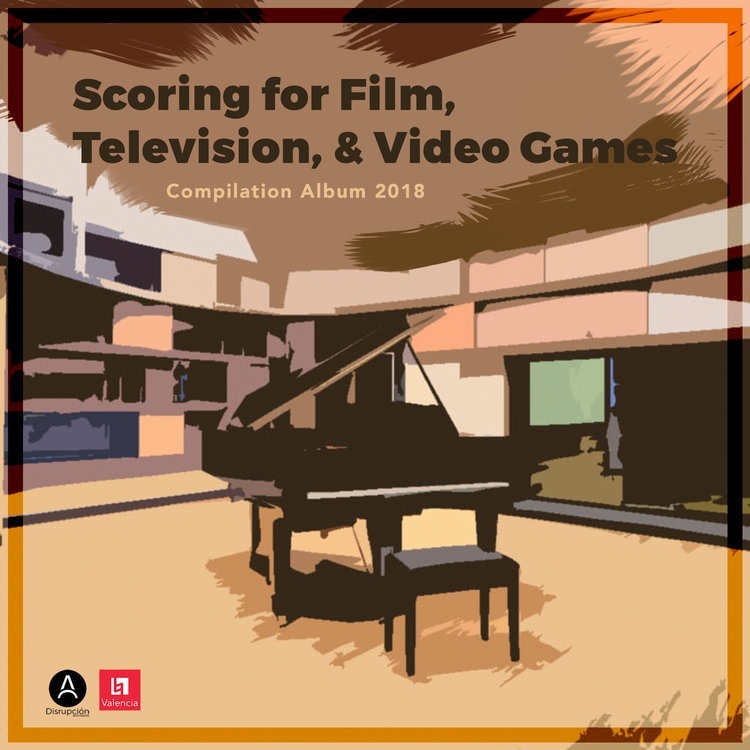 This is a compilation album of film scores from the 2018 Scoring for Film, Television and Video Games graduated composers at Berklee College of Music Valencia. 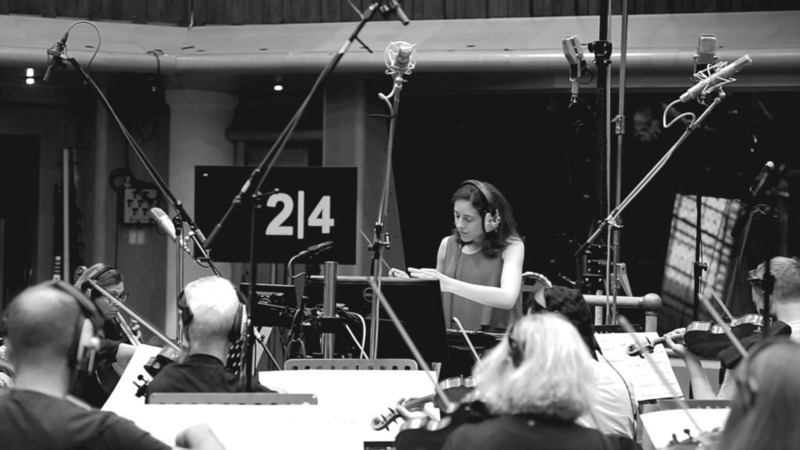 The music was performed and recorded at the world-renowned AIR Studios in London, mixed by the composers and remastered by the Disrupción Records director. 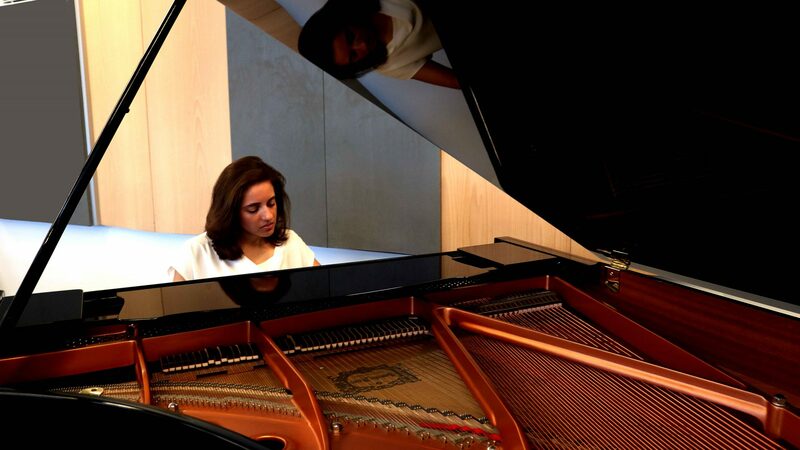 This album features the piece In the Beginning, whose author is Belén Vives. Available on Spotify and Amazon Music! 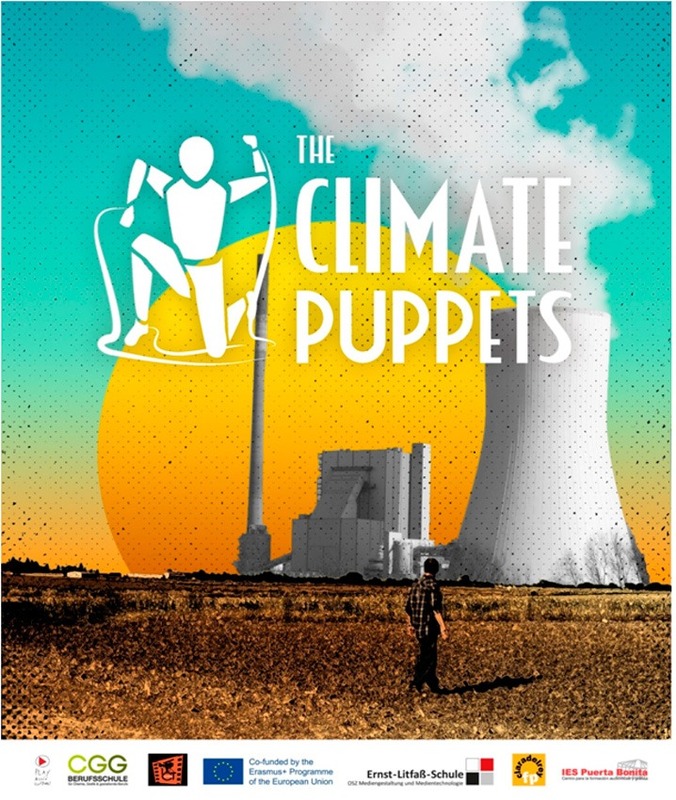 This documentary shows four stories centered on two important issues for young Europeans: climate change and migratory flows in Europe, and the connections between them. It is a documentary created by the Center for audiovisual and graphic training IES Puerta Bonita and co-founded by the Erasmus + Program of the European Union. 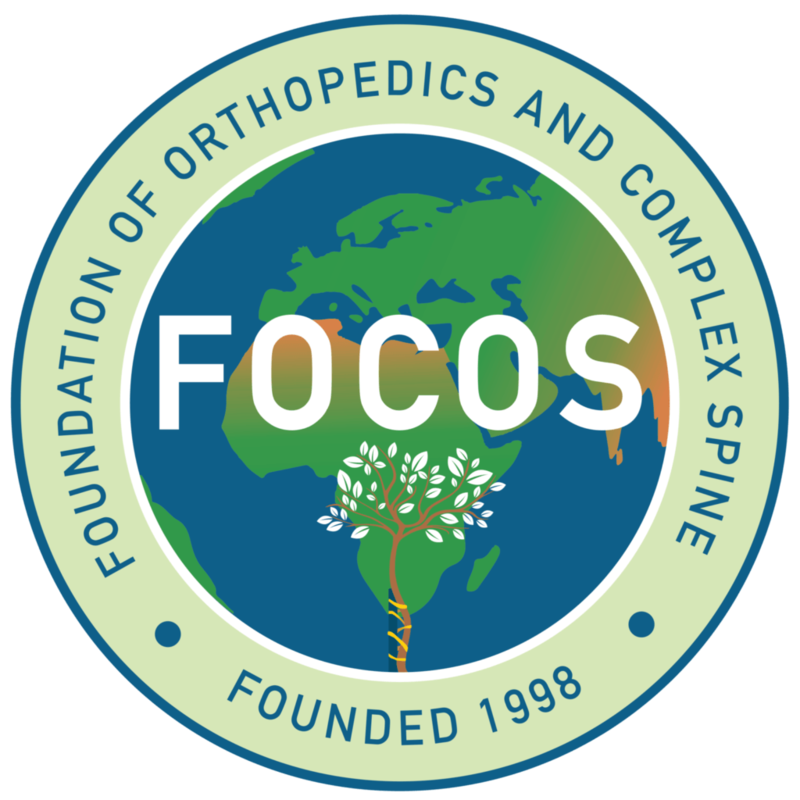 The documentary was premiered at the CinemAmbiente – Environmental FilmFestival in Turin, the Sehsüchte Film Festival in Potsdam, the Rome Independent Film Festival, and the Wapenssal Auditorium of the Vienna City Hall, as well as RTVE. 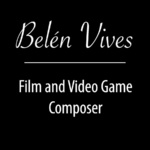 music@belenvives.com or through this form.